Congratulations to James Clough on Passing his driving test on 28/01/14 at Heckmondwike with just a couple of minor faults. 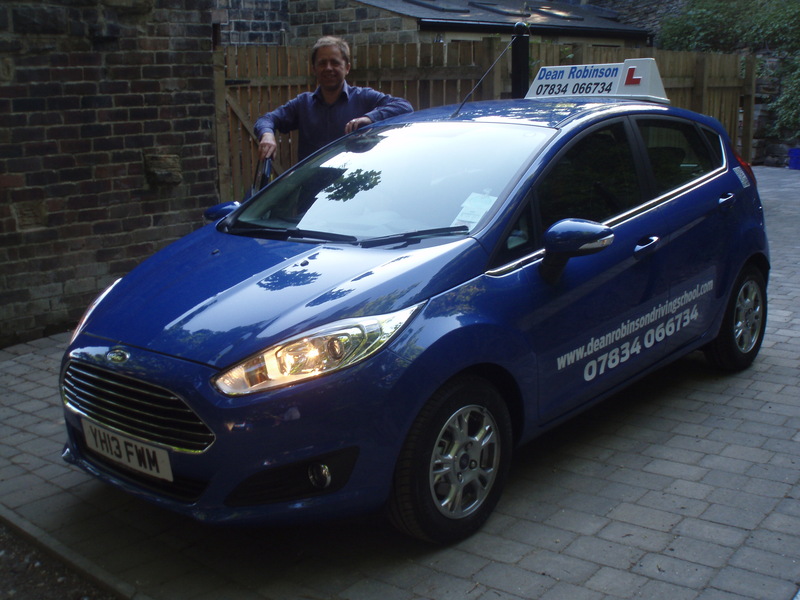 To anyone looking for driving lessons I would recommend Dean. Learning was relaxed and fun but got the job done. Thanks Dean for being a great teacher and getting me through my driving test. Holly.